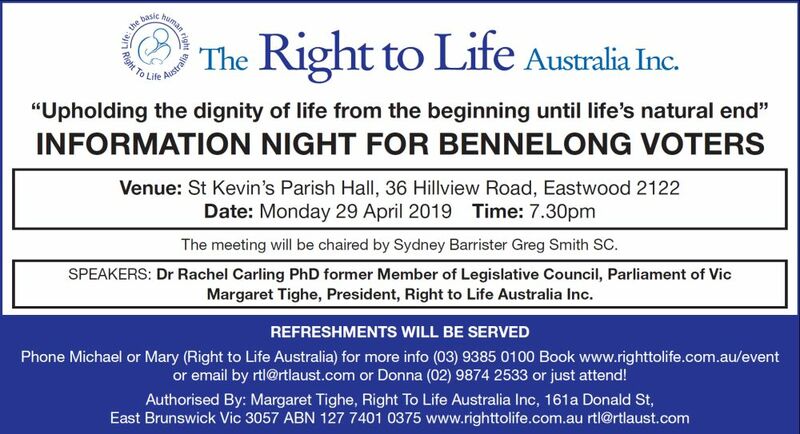 Right to Life Australia needs the skills of our supporters to assist in the various campaigns that we conduct throughout the year to advocate for the right to life of every human being from conception to natural death. Do you have any skills that you could offer us? We people who can write to newspapers, either national, state or local news or who would like to be involved with radio work..
We ask our members to see their political representatives which requires emails or telephone calls. We need to send out information to community organisations. This could be mailed, emailed or faxed. We need people to donate their skills and talents. Do you have media and communication skills? Can you write well? We can help you use your skills in the task of supporting the babies. Can you help with fundraising – would you be able to host a lunch at your home where we invite the local member to speak? Could you hold or attend a letter-writing party? Could you visit your local member of parliament? Are you able to witness outside Parliament house? Could you join others and attend outside an abortion clinic?. Are you a trained counsellor who could volunteer for us? Do you have organisation skills? Could you organise a fundraising event?